From repurposed swatches to full-grain leather, Davidson’s calfskin bags emerged with rich hues, industrial hardware and contemporary designs. 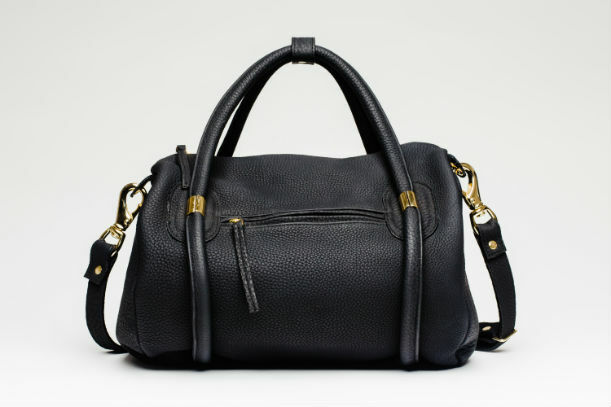 Securing a role with luxury accessories brand Coach in 2012, Davidson honed his skills for three years before leaving to continue production for AANDD full time. The line’s first small leather goods collection of lanyards, wallets and folios (ranging from $84 to $272) debuts this fall.